Microsoft is a worldwide leader in software, services and solutions that help businesses realize their full potential. System-Specific Memory: From the world’s independent memory leader. Each module is designed, manufactured, tested and tailored to maximize the performance of a specific brand name computer system. 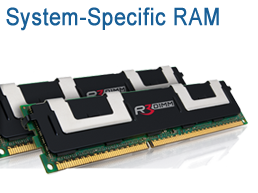 ValueRAM Memory: Kingston’s competitively priced, industry standard memory delivers award-winning performance and legendary Kingston® reliability. When you know what you want, you want ValueRAM. HyperX Memory Engineered and tested to deliver extreme performance, HyperX easily endures the most rigorous demands of any creative professional, gamer or PC enthusiast. for Business: Extend the lifecycle and dramatically improve the performance of PCs for a lower TCO with SSDNow drives designed for business. for Enterprise: These enterprise SSDs offer increased endurance and power-failure features to keep mission-critical environments up and running 24/7. for System Builders: Small-capacity hard drive replacements that are ideal for non-PC applications. 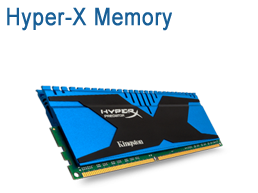 for Enthusiasts: Kingston HyperX SSDs deliver extreme performance for the extreme performer. Wireless Drives: Designed to protect data that requires airtight security, these drives help you meet specific agency directives like TAA and FIPS compliance and are ideal for Government or Corporate use. Wireless Readers: Access all your data, wherever you go with MobileLite Wireless. It’s a portable media reader for tablets and smartphones that lets you share data with three users simultaneously. Plus it’s an emergency battery charger for your smartphone. all logos and product names on this page are property of their owners. Encrypted Secure Drives: Designed to protect data that requires airtight security, these drives help you meet specific agency directives like TAA and FIPS compliance and are ideal for Government or Corporate use. 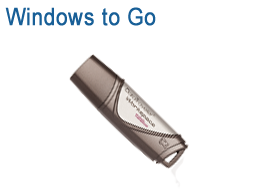 Windows To Go Drives: Kingston offers Flash drives designed for and certified by Microsoft® for use with Windows® To Go. A feature of Windows 8 Enterprise, Windows to Go lets IT administrators provide mobile and contingency workers with secure access to the corporate environment. 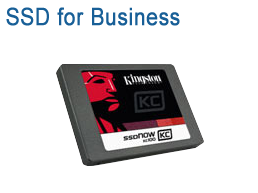 Photo / Video: From everyday use to professional photo or video, these cards deliver exceptional speeds, huge capacities and legendary Kingston reliability. Mobile Devices (microSD) Reliable photo and video storage for phones, tablets, PDAs and more. Available in a full range of sizes and speeds with accessories to suit your needs. High-End Photo (CompactFlash): Designed and custom-tailored for photo and video professionals with the highest demands for speed, capacity, performance and reliability. Card Readers: Kingston Card Readers quickly transfer all your data - photos, videos, music, etc. - so you can wait less and do more. 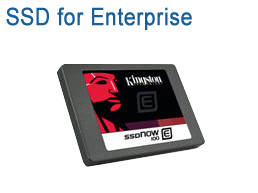 They support a wide variety of formats, including microSD, microSDHC, SD, SDHC, SDXC and CompactFlash. You can speak with specialists who are expert in designing systems that leverage Kingston products, and can help you create a plan for sourcing and deploying your solution. Optrics gives you access to personalized training & installation to help you integrate your Kingston components smoothly into your network infrastructure.